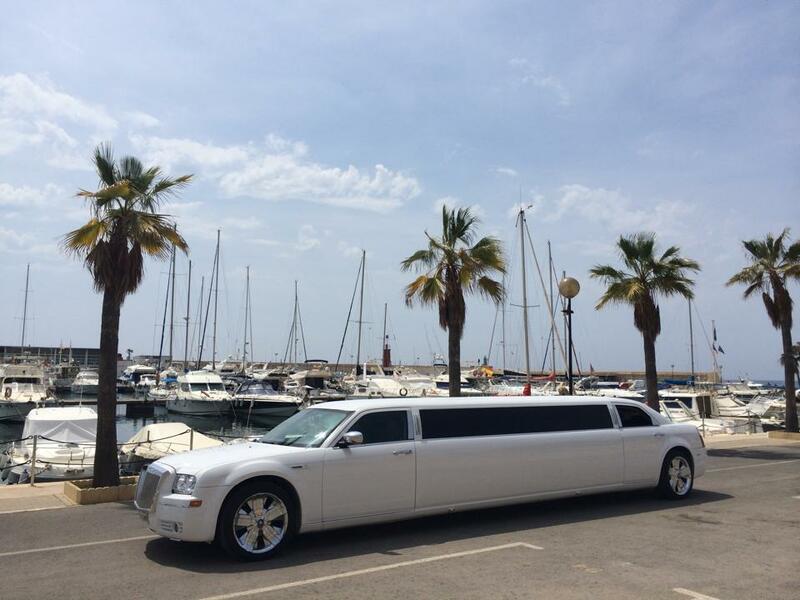 We have the largest fleet of limousines available for hire in Benidorm, sleek and stylish limos like the chrysler limousine and HumVee style limos capable of taking up to 15 people. 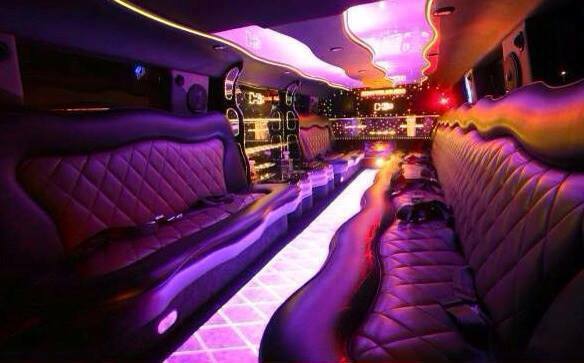 If you are looking for a Benidorm airport limousine transfer in the hummer then with luggage you are limited to 12 people (maximum). 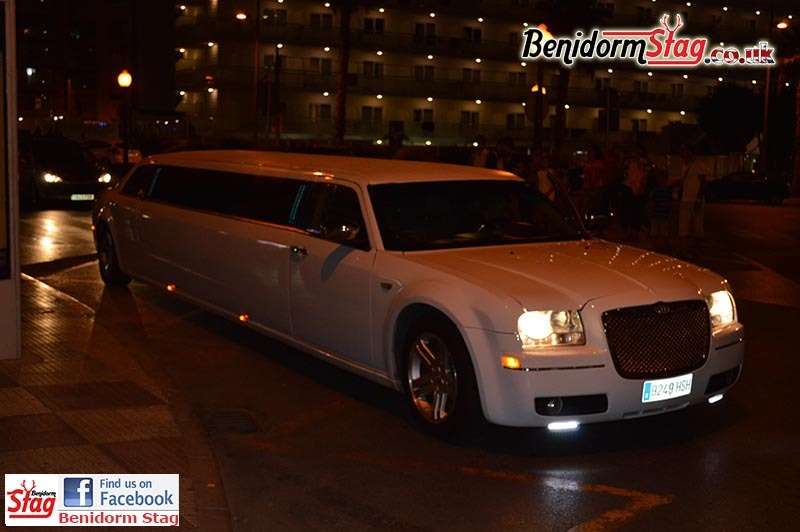 The Chryslers and Bentleys can take 8 people each with luggage With limousine hire from the airport to Benidorm costing from as little as 22 euro per person (off season) including some free cava this is far better than just getting a taxi and airport limousine hire starts the holiday off with class (taxi with 4 people from the airport 80+ euro, more on Sundays, bank holidays and unsocial hours). If it is your first time to Benidorm then you may not realise that the airport is in Alicante city, which is a 45-60 minute drive depending on traffic, so it always advisable to arrange your Benidorm airport transfers beforehand. 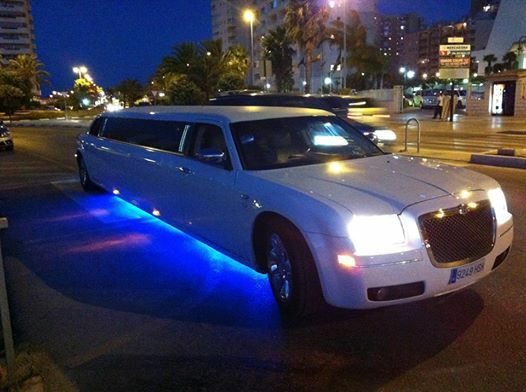 Surprise your stag and kick offf your Benidorm stag weekend in style and book a limousine airport transfer to benidorm. 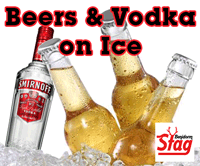 Why not live it up for the weekend and it beats the boring old airport bus transfers. There is no waiting for other passengers to board or multiple stops along the way and you don’t have to drag half a mile to your hotel. 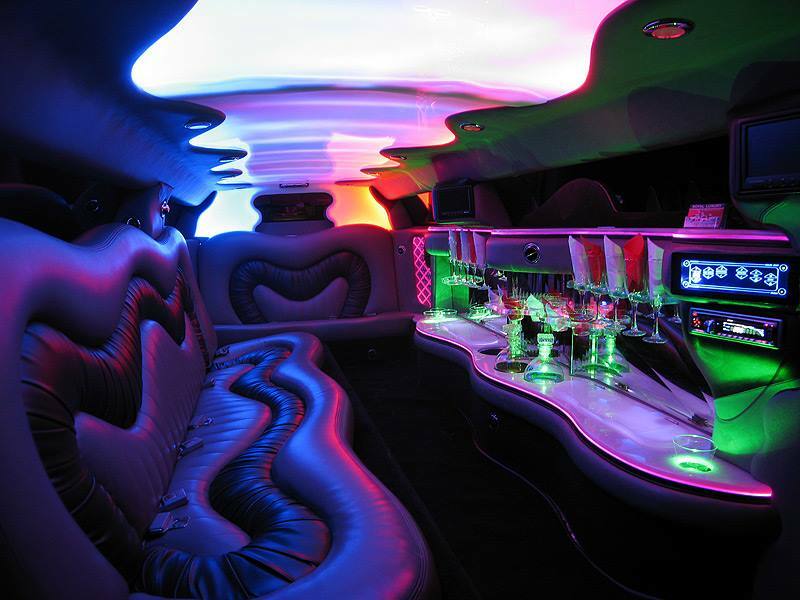 Your limousine picks you up right outside the airport arrivals and takes you in style to the front entrance of your hotel. Included free of charge is our photographer will be waiting for you on your arrival to take some professional shots so you really do feel like a star and we post these onto our Benidorm Stag facebook page.